The Kosenda Hotel is located in the Thamrin District of the bustling city of Jakarta, renowned for its businesses and embassies. Just a short distance from the downtown core, where many of the city's most popular shops, restaurants, and entertainment options are located, the hotel provides guests the perfect place to explore the city. 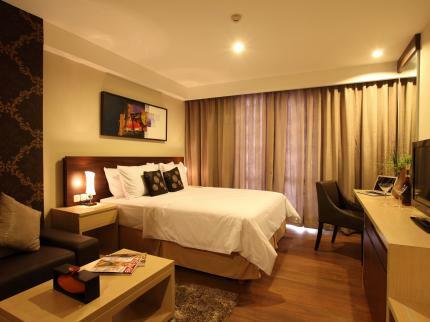 Kosenda Hotel has 60 bright and spacious guest room, featuring colorful decor and modern furnishings. The Kosenda Hotel has professional and helpful staff, and a variety of modern amenities. The hotel also features a relaxing cafe, and a restaurant serving an incredible variety of tropical cocktails and gourmet cuisine to satisfy all tastes. 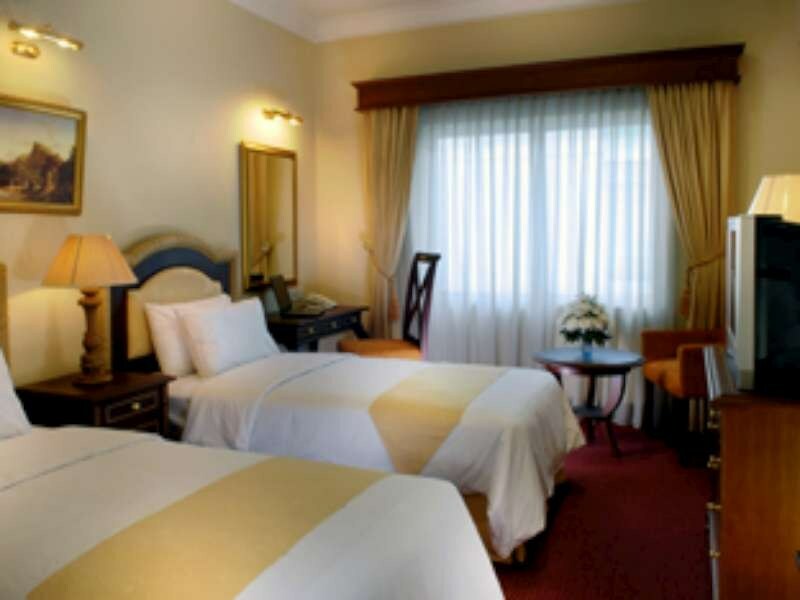 The Dharmawangsa Hotel is located in the central district of Kebayoran Baru in the bustling city of Jakarta. The hotel is situated just 1 km from the popular restaurants, nightclubs, and shops of the downtown core, and 40 km from the airport. 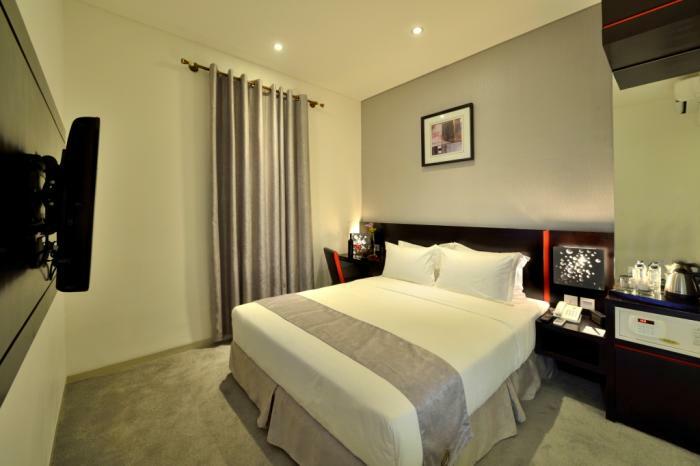 The Dharmawangsa Hotel has 100 bright and spacious guest rooms, featuring colorful decor and elegant furnishings. Each room comes equipped with a private bathroom, sitting area, desk, LCD TV, and free wireless internet access. The Dharmawangsa Hotel features impeccable service, professional staff. The hotel also offers a poolside bar serving delicious cocktails, relaxing cafe, and a restaurant with gourmet cuisine and available 24-hour room service. The Dharmawangsa Hotel in Jakarta! The Amaroossa Cosmo Hotel Jakarta Indonesia is located in the upscale, expatriate Kemang region of the vibrant city of Jakarta, renowned for its shopping and restaurants. The hotel is perfectly situated for guests to experience the local attractions and entertainment, including Cilandak Town Square, Cilandak Golf Course, and Ragunan Zoo. 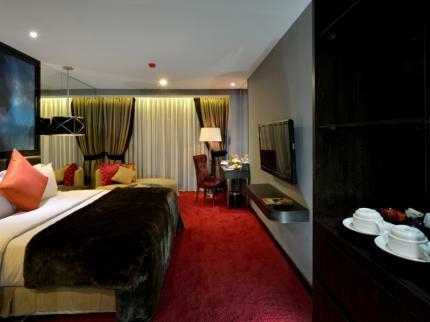 Amaroossa Cosmo Hotel Jakarta Indonesia has 98 bright and spacious guest rooms, featuring colorful contemporary décor and elegant furnishings. Each comfortable room comes equipped with a private bathroom, bathrobes, sitting area, desk, LCD TV, and free wireless internet access. Amaroossa Cosmo Hotel in Jakarta! 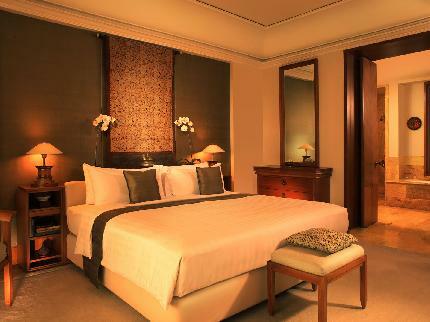 The Avissa Suites is located just 3 km from the bustling downtown area of the vibrant city of Jakarta. Situated in the Kuningan business district, the hotel provides guests the perfect location to experience everything the city has to offer. The hotel is also 30 km from the airport. Avissa Suites has 100 comfortable and spacious guest rooms featuring elegant contemporary decor and modern furnishings. Each room comes equipped with a private bathroom, hardwood floors, sitting area, LCD TV, and complimentary wireless internet access. The Avissa Suites offers a myriad of services and facilities for guests to take advantage of. The hotel also features a restaurant with gourmet regional dishes and international favourites with available room service. The favehotel Wahid Hasyim is located in the Thamrin District of the bustling city of Jakarta, renowned for its businesses and embassies. Just a short distance from the downtown core, where many of the city's most popular shops, restaurants, and entertainment options are located, the hotel provides guests the perfect place to explore the city. 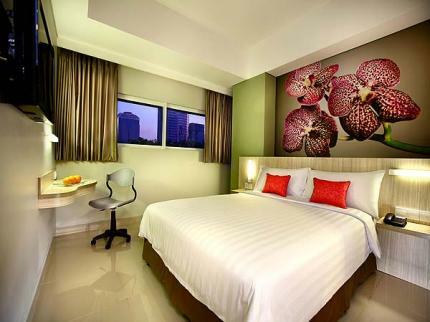 favehotel Wahid Hasyim has 70 comfortable and spacious guest rooms featuring colorful, modern decor, and large windows. 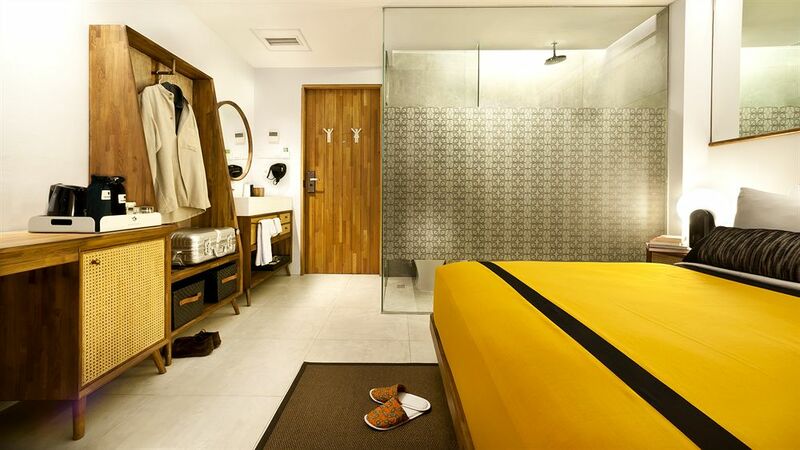 Each well-appointed room comes equipped with a private bathroom, desk, LCD TV, and free wireless internet access. favehotel Wahid Hasyim boasts a wide range of services and amenities for guests to enjoy. Favehotel Wahid Hasyim in Jakarta! The M Residence is located in the Menteng region of the exciting city of Jakarta, within walking distance to the lively downtown. The hotel is near a number of local attractions, such as National Monuments, Bundaran HI Square, and the most popular shopping centers: Grand Indonesia & Plaza Indonesia. The hotel is also situated 20 km from Soekarno Hatta International Airport. M Residence has 21 bright and spacious guest apartments, featuring tasteful contemporary decor and comfortable furnishings. Each well-appointed apartment comes equipped with a private bathroom, living room, fully-equipped kitchen, LCD TV, and free wireless internet access. Guests of the M Residence are encouraged to make use of the hotel's many superior features. 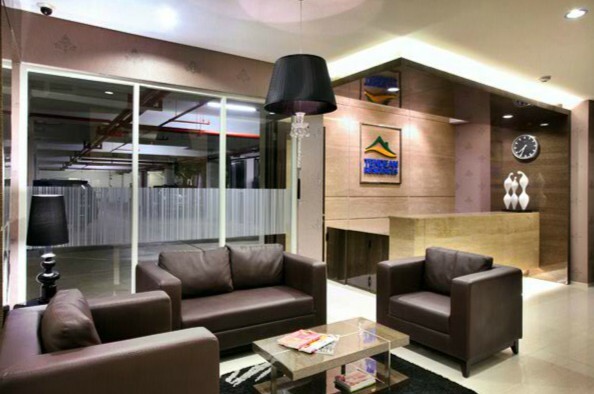 The Tendean Residence is located in the Mampang district of the exciting city of Jakarta, a vibrant area of town known for its shopping and nightlife. The hotel is situated within walking distance to a number of local attractions, including Mega Kuningan Shop, Pasaraya Deparment Store, Pacific Place, and the Kemang Food Festival. The Soekarno Hatta International Airport is also just 20 km from the hotel. Tendean Residence has 9 bright and spacious guest rooms, featuring large windows, elegant decor, and modern furnishings. The Tendean Residence features friendly and helpful staff and a variety of facilities, including a fitness center, beautiful gardens, common family room, meeting rooms, and safety deposit boxes. The newly built Oak Tree Urban Hotel is located in the Blok M district of the city of Jakarta, renowned for its shopping and nightlife. 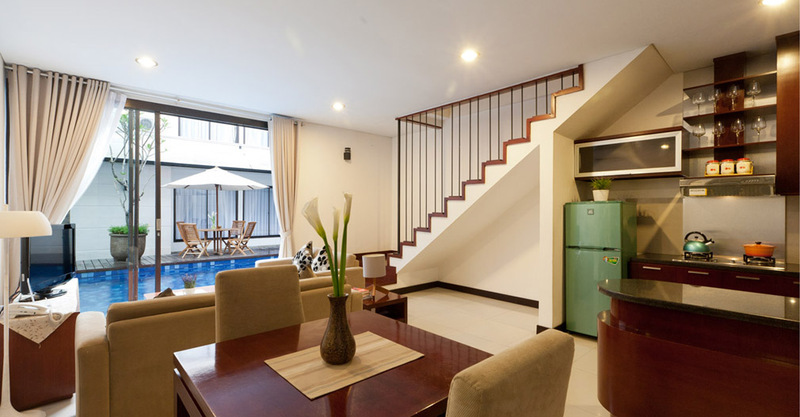 The modern hotel is situated near Blok M square, Falatehan Street, and Wijaya Golf Course. Oak Tree Urban Hotel has 65 bright and comfortable guest rooms featuring contemporary décor and modern amenities. Each spacious room comes equipped with a private bathroom, sitting area, LCD TV, in-room safe, coffee maker, and free wireless internet access. The Oak Tree Urban Hotel offers guests a wide range of facilities and services to enjoy. The hotel also features a relaxing cafe, full-service bar offering delicious cocktails, and a restaurant serving gourmet cuisine with available 24-hour room service. Oak Tree Urban Hotel in Jakarta! The Kasira Residence Service Apartment is located in the upscale, expatriate region of the Kemang district in the vibrant city of Jakarta, renowned for its shopping and restaurants. The hotel is conveniently situated for guests to visit the city's local attractions and entertainment, including Pondok Indah Golf Course & Country Club, Pondok Indah Mall, and Dharmawangsa Square City Walk. Kasira Residence Service Apartment has 100 beautifully appointed and comfortable guest rooms, featuring simple contemporary decor, crisp white linens, and modern furnishings. Guests of the Kasira Residence Service Apartment are welcome to take advantage of the hotel's many excellent facilities. Kasira Residence Service Apartment in Jakarta! The Blue Sky Pandurata Hotel is located in the Menteng region of the exhilarating city of Jakarta, within walking distance to the vibrant downtown. The hotel is perfectly situated for guests who wish to experience everything the wonderful city has to offer. 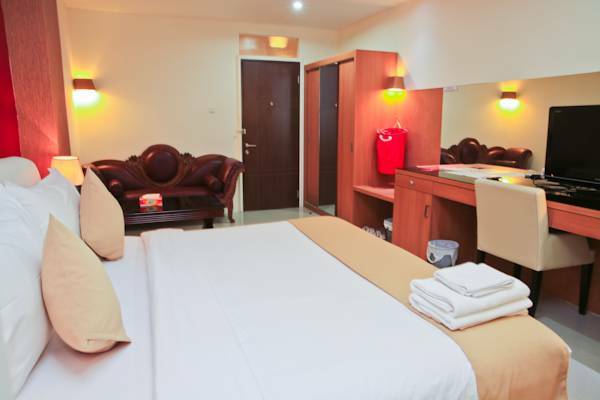 The hotel is also situated 20 km from Soekarno Hatta International Airport. Blue Sky Pandurata Hotel has 86 bright and spacious guest rooms, featuring tasteful contemporary decor and comfortable furnishings. Guests of the Blue Sky Pandurata Hotel are encouraged to make use of the hotel's many superior features, including massage services, business center, meeting facilities, laundry service, and concierge. The hotel also features a relaxing coffee shop and three restaurants. Blue Sky Pandurata Hotel in Jakarta!